ENJOY MORE VARIETY! SCHEDULE A PRODUCT SAMPLING! Beverage vending machine professionals in the Washington DC area. Ensure your employees and guests have what they need to get through the day. Partner with Washington DC’s expert beverage vending machine provider SunDun Office Refreshments. 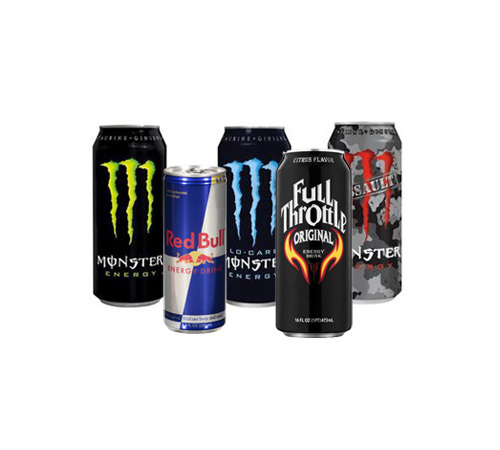 We provide today’s most popular beverages to your company using the latest beverage vending machine technology. 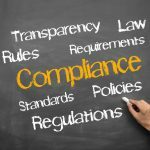 There is no hassle or cost to you, just increased employee productivity. A better beverage vending machine experience starts with our modern, reliable equipment. Enjoy the freedom to buy drinks with cash, credit or debit card as well as mobile wallets. In the unlikely event of a service issue, staff is available around the clock, including holidays. 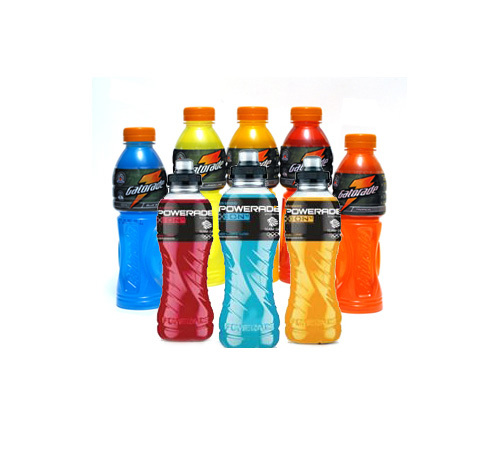 Make sure your beverage vending machine is personalized and stocked by dedicated staff. 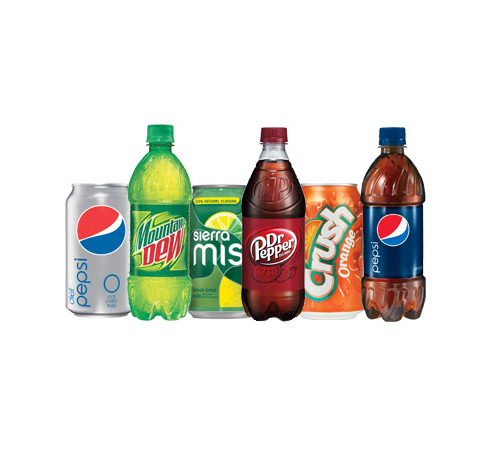 More of the flavorful, branded beverages you want along with the newest popular varieties. Incorporate the latest nutritious, low calorie, and better-for-you options to support wellness. More options and a better beverage vending machines experience. We place the latest beverage vending machines with cashless payment options, guaranteed delivery, and the trendiest new products. We proudly offer a level of service that creates long-lasting customer relationships in Washington DC. 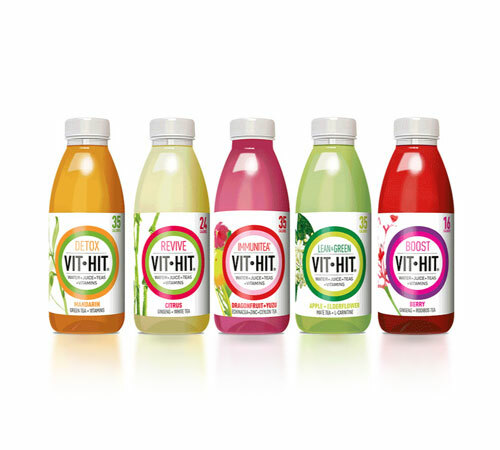 Choose better-for-you beverage vending machine options to support healthier lifestyle choices. 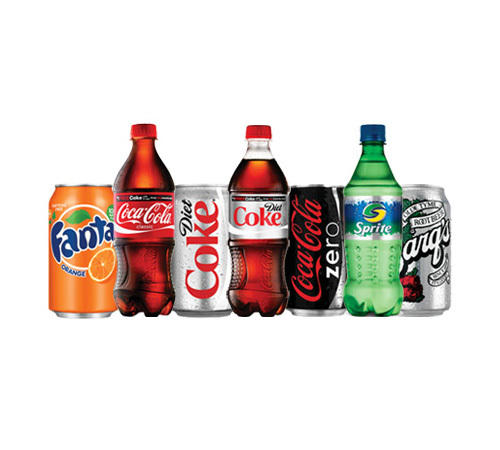 We customize the beverage vending machine selection to reflect the items you want for your location. 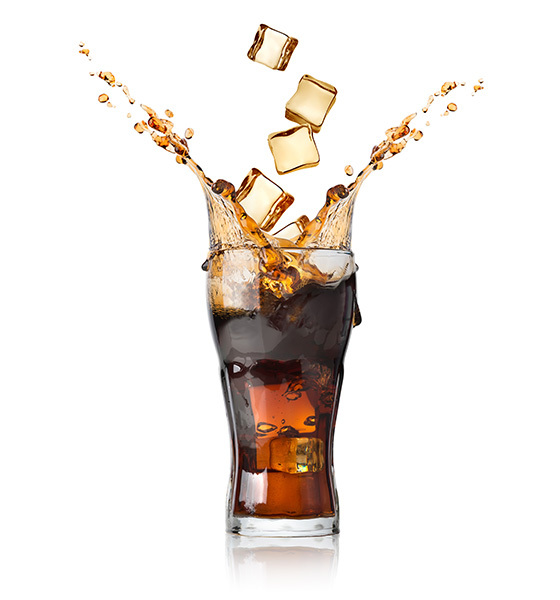 Eliminate the worry of a broken beverage vending machine with 24 hour service from SunDun. 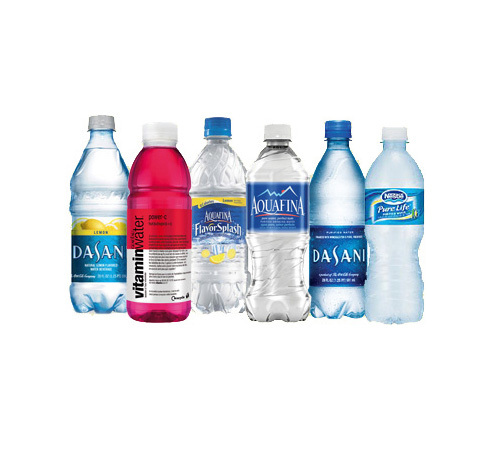 Keep your employees and visitors well hydrated with the best beverages in the nation -- SunDun Office Refreshments at 800-466-2731 and Sales@sundun.com.